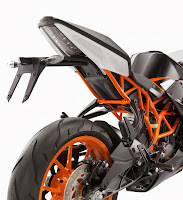 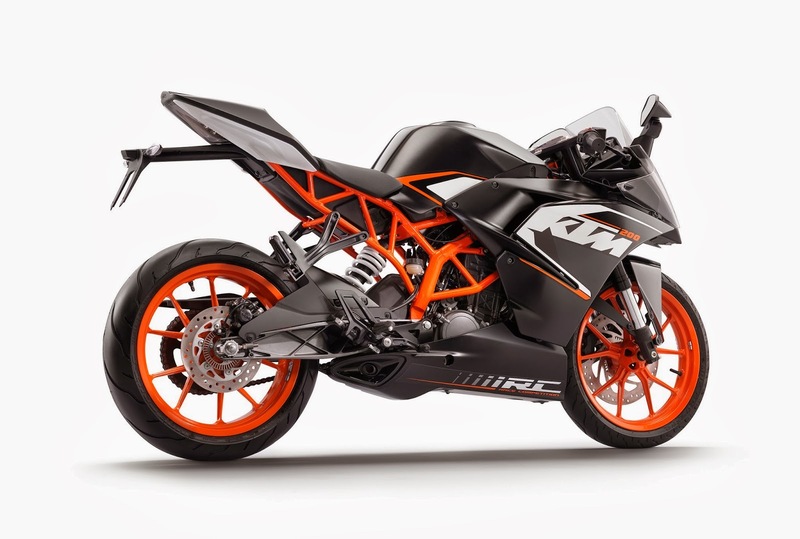 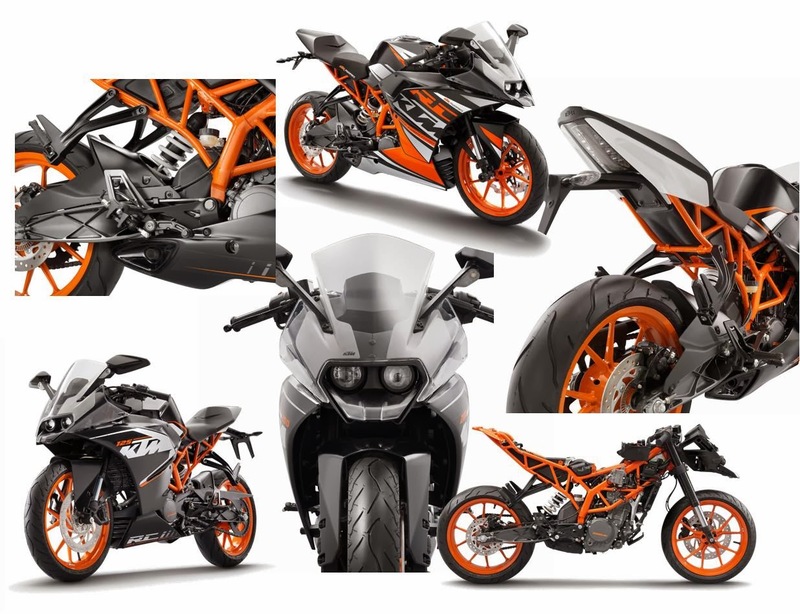 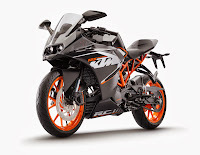 11 Huge Collection of KTM RC125/200/390, High Resolution Photos with No Watermarks..!! 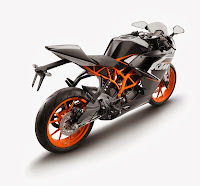 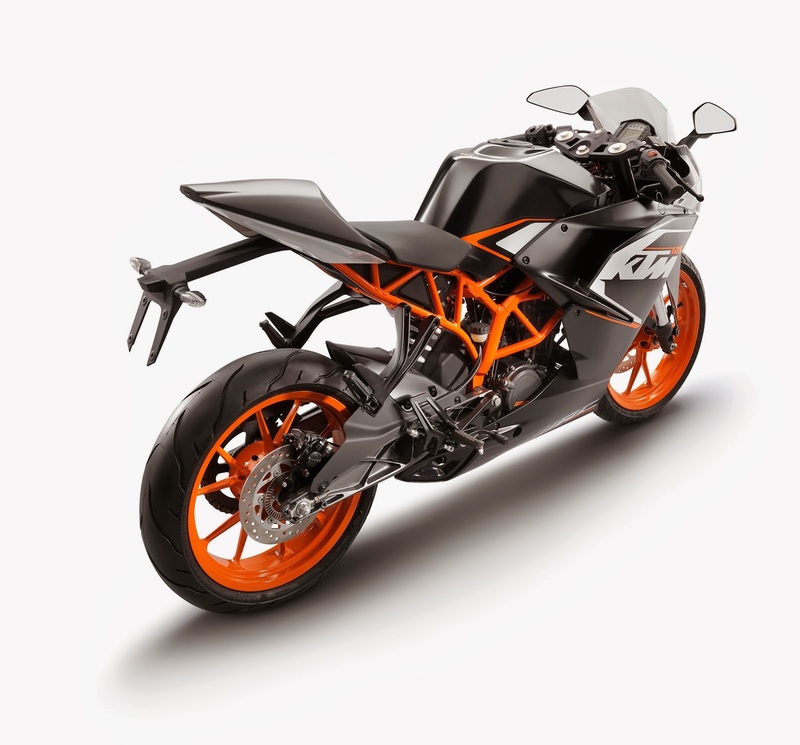 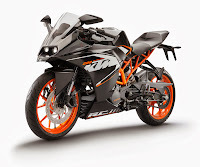 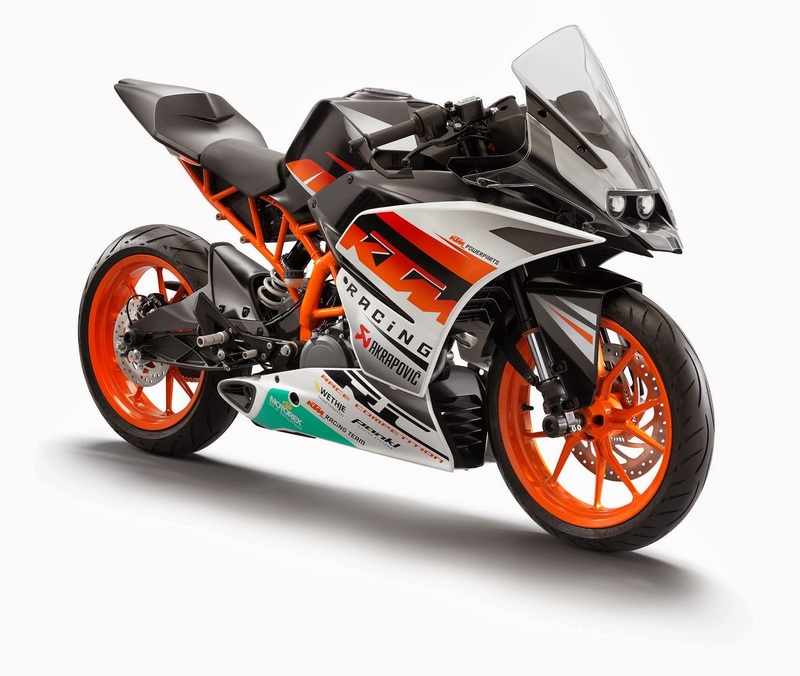 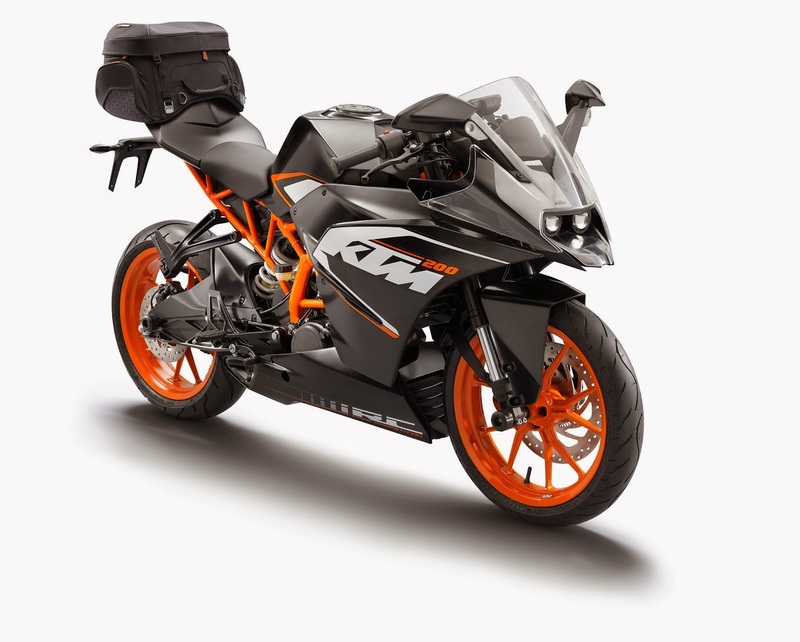 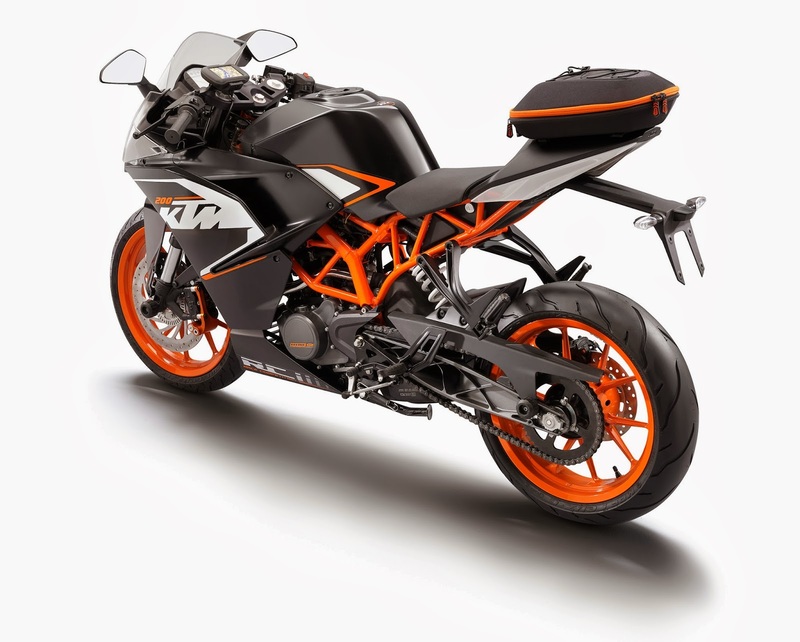 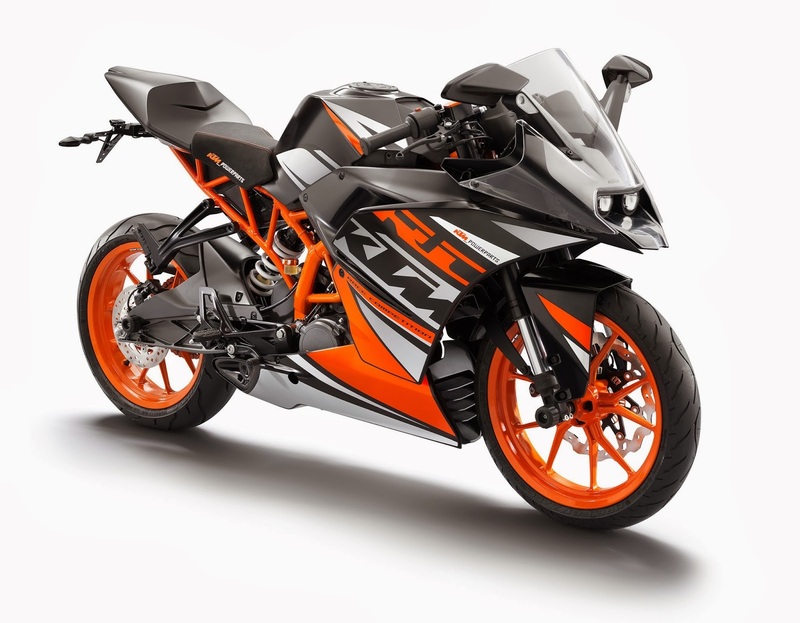 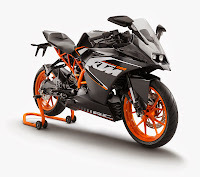 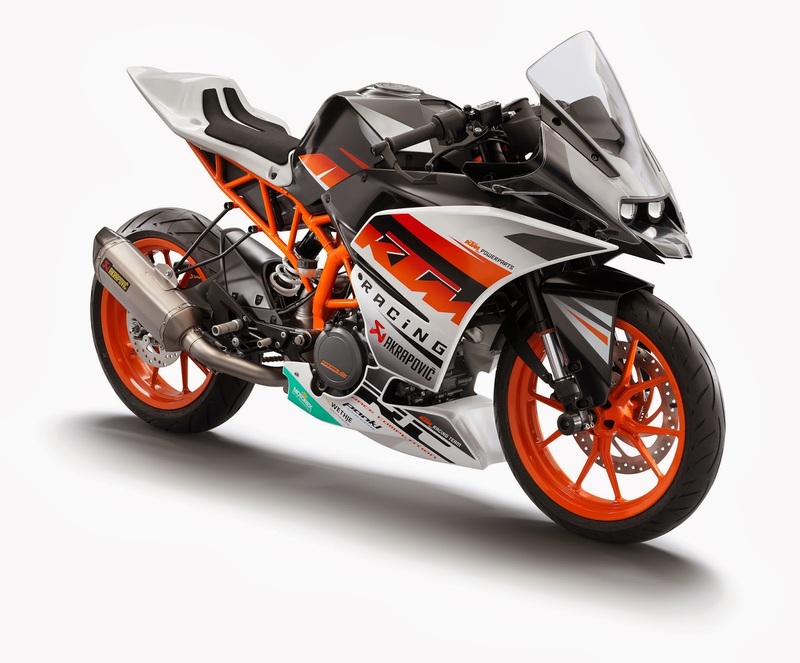 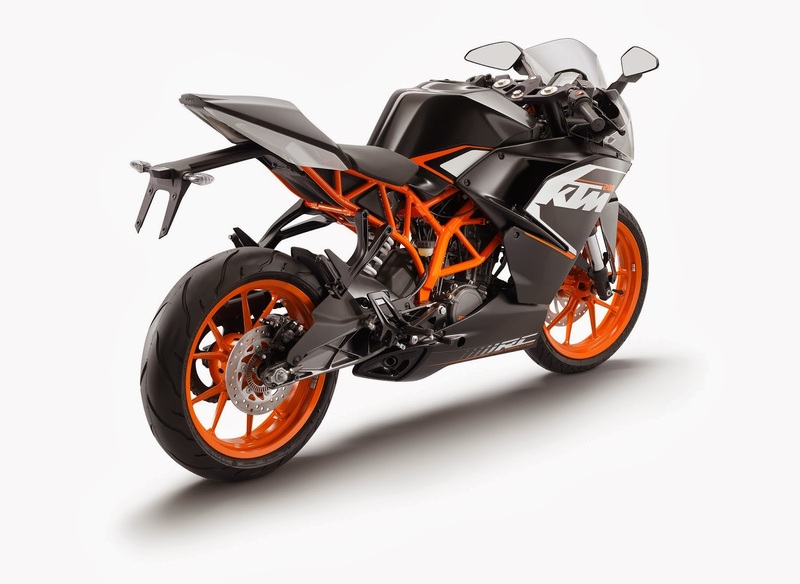 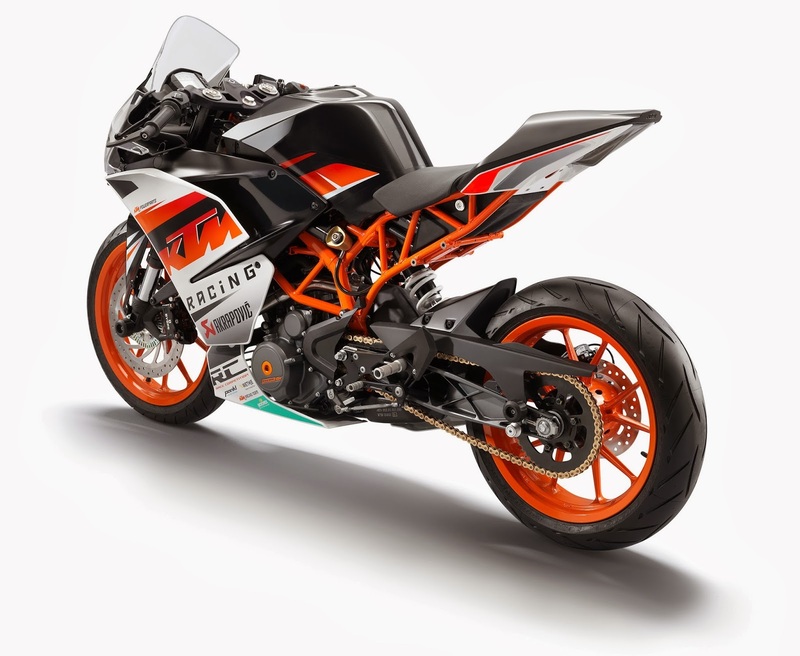 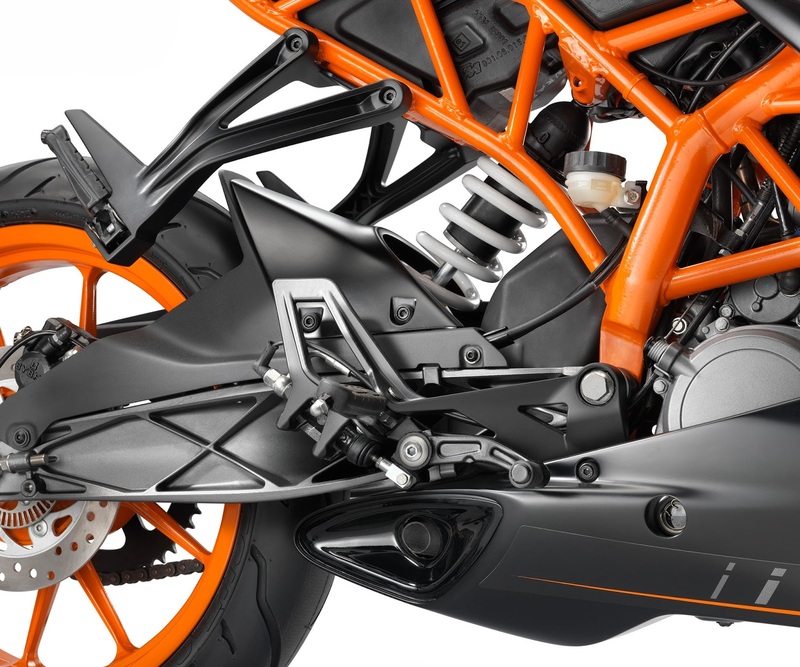 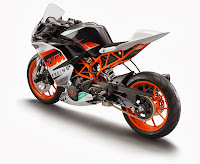 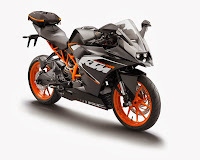 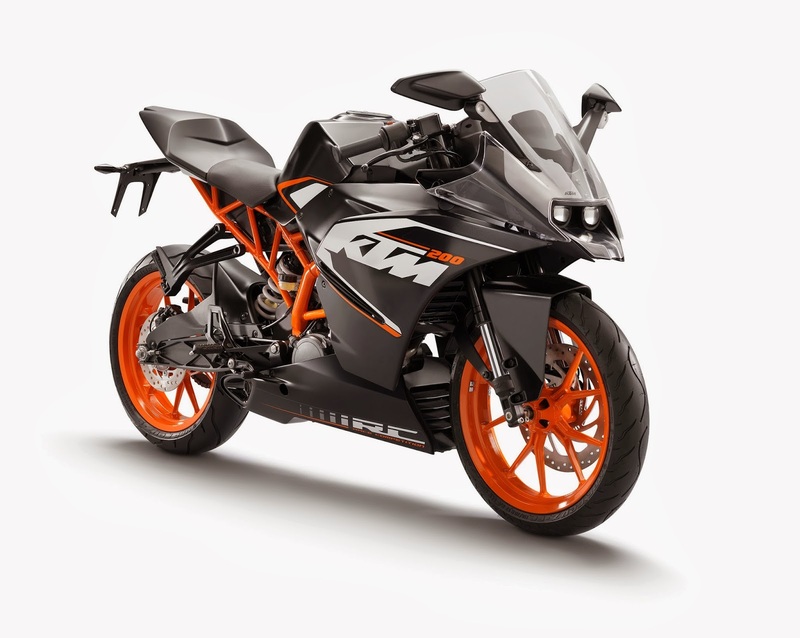 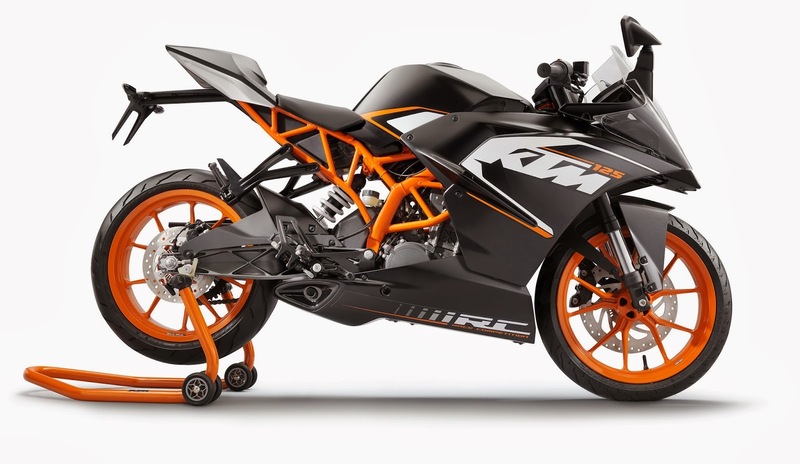 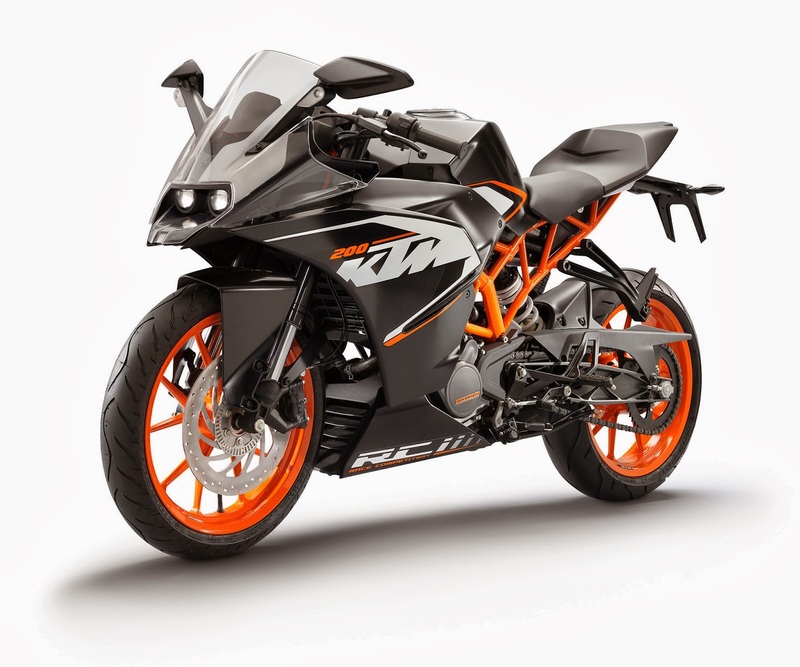 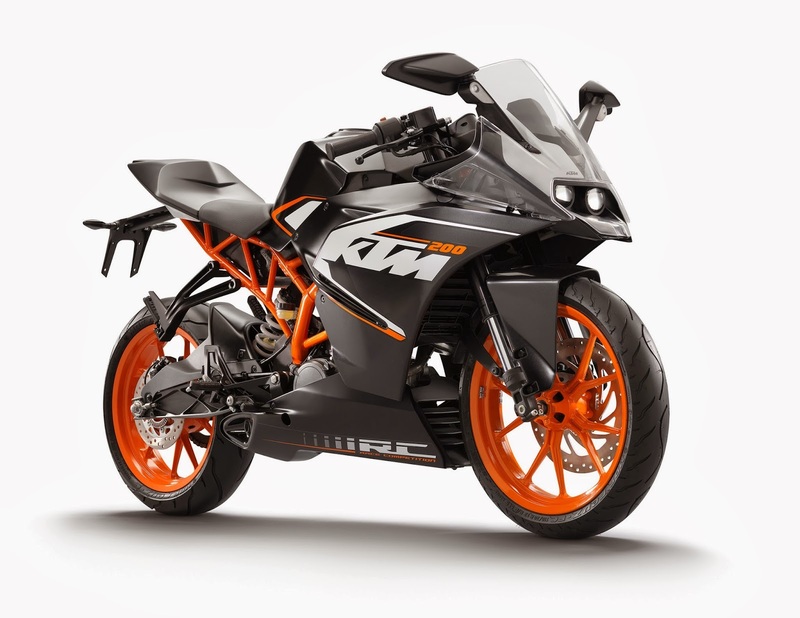 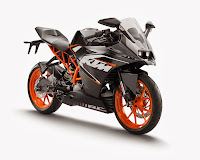 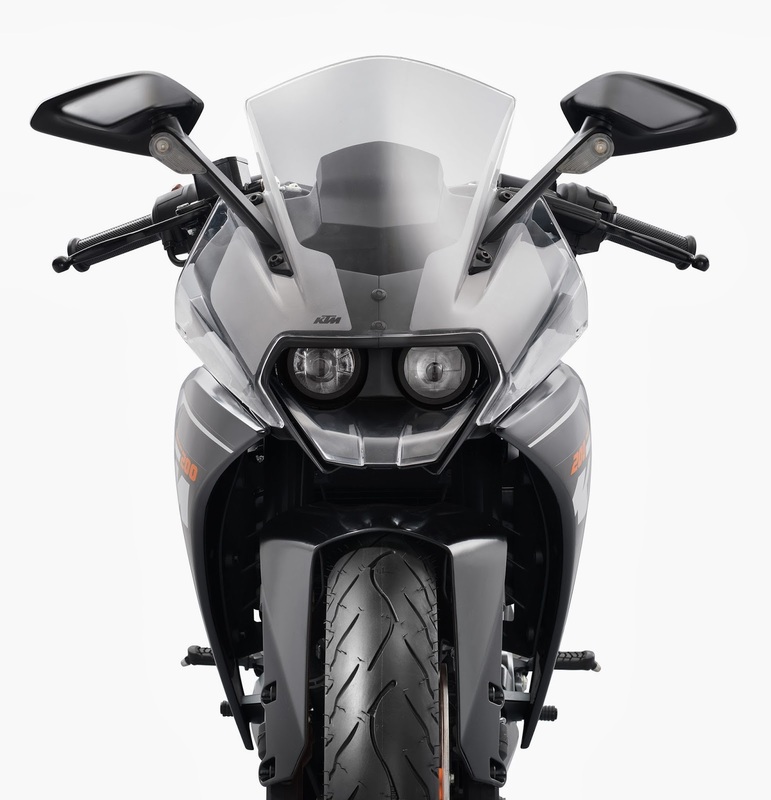 A collection of 32 High Definition photos of the KTM RC125/200/390 models..
Posted below is a collection of 32 High Def. 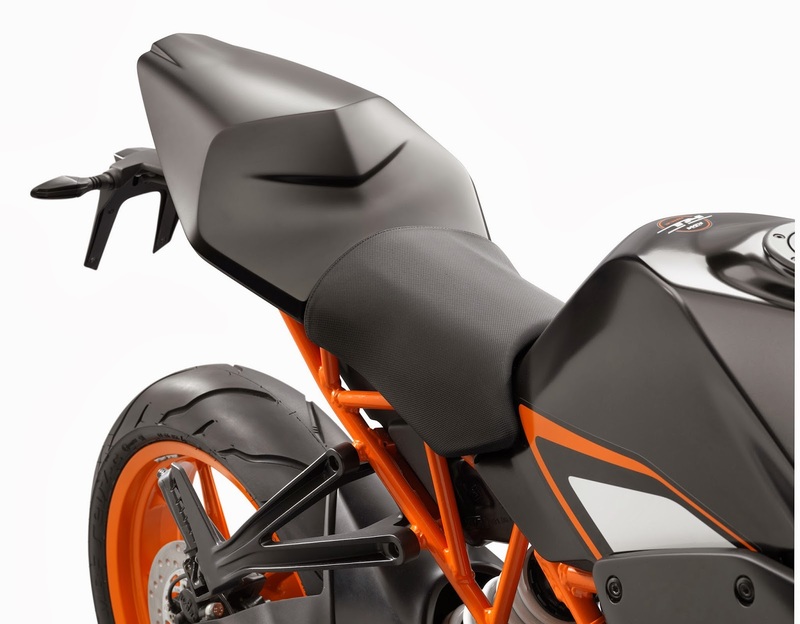 photos of the soon to be launched, KTM 125/200/390 models. These models would be shown in the flesh for the first time at the Milan Motorcycle Show (EICMA) in Nov. 2014. 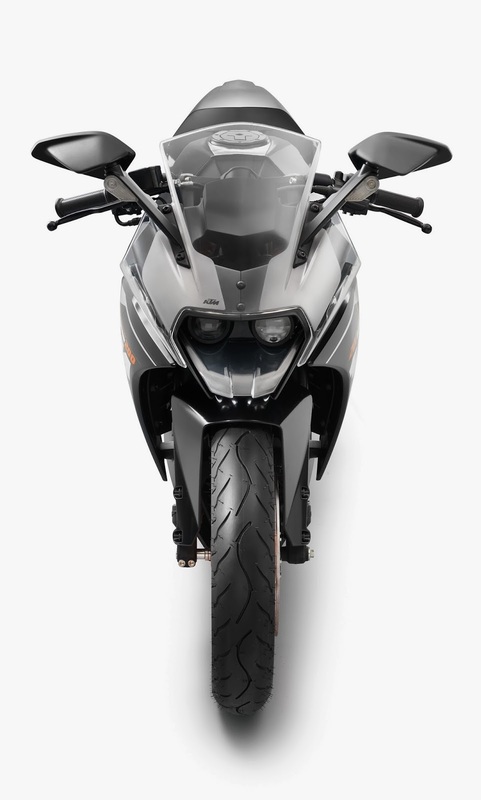 And yes, there are no ugly water marks on the photos.. why? Because they are not mine. 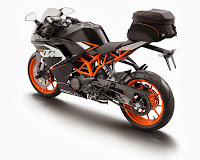 Enjoy..!! 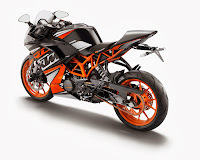 These super sport beauties will be manufactured in India by Bajaj Auto and exported worldwide. 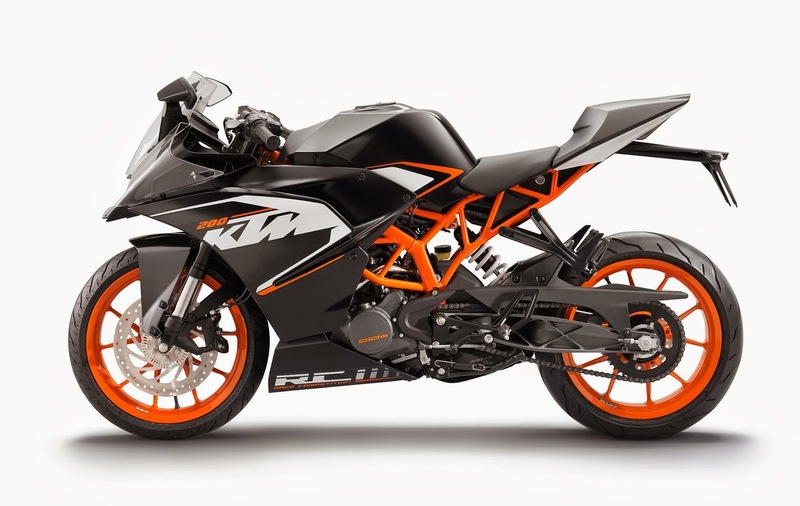 Expect the RC 200 and 390 to be sold in India along with the 200 and 390 Duke. 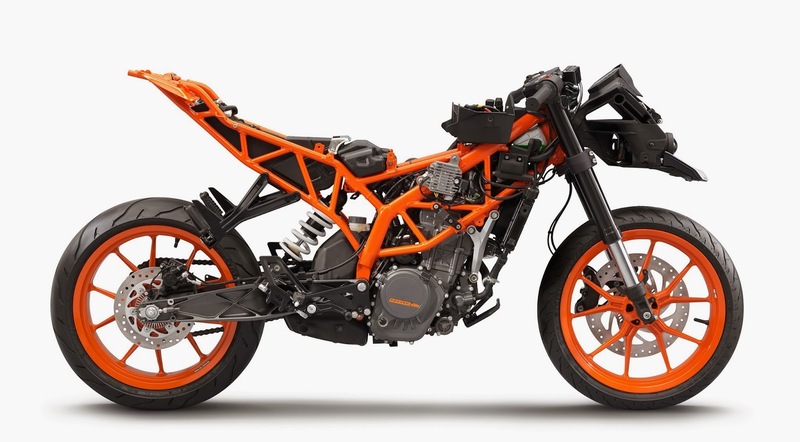 The 125 will be exported to Europe along with the 200 and 390. 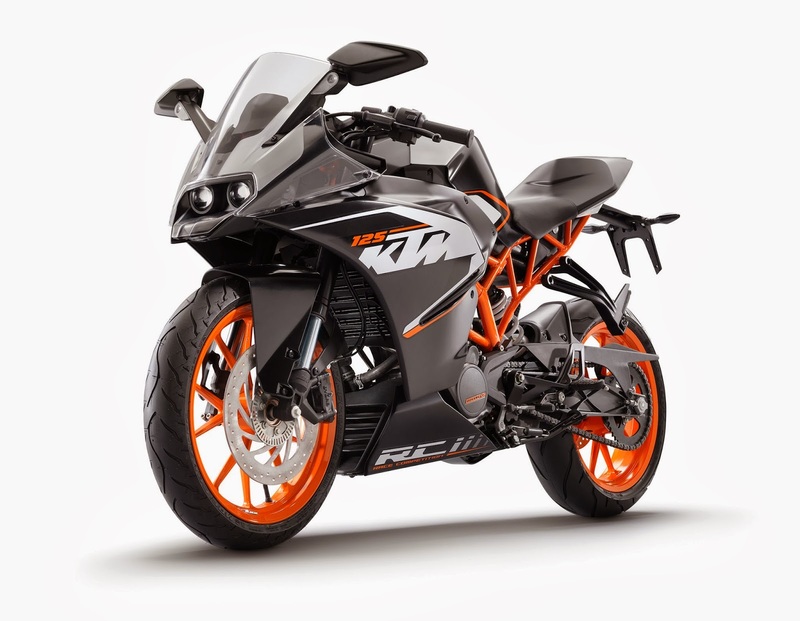 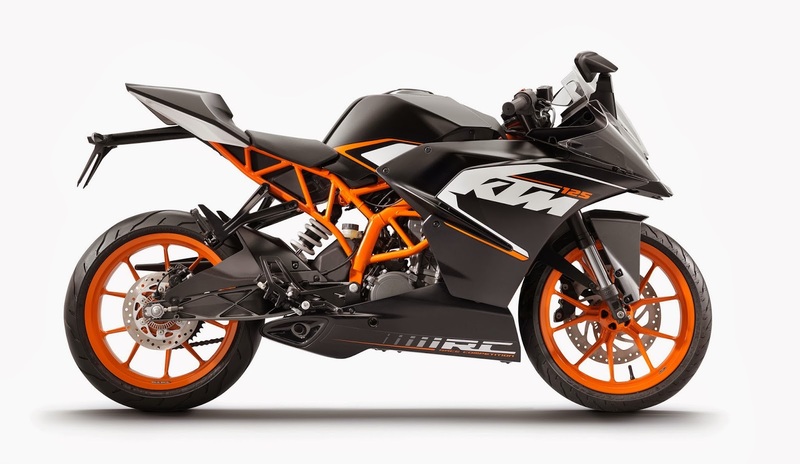 Why KTM won't sell 125 here? 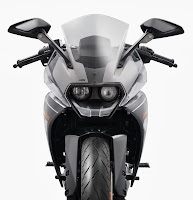 Are the head lamps projectors (they seem to be from one angle) ? 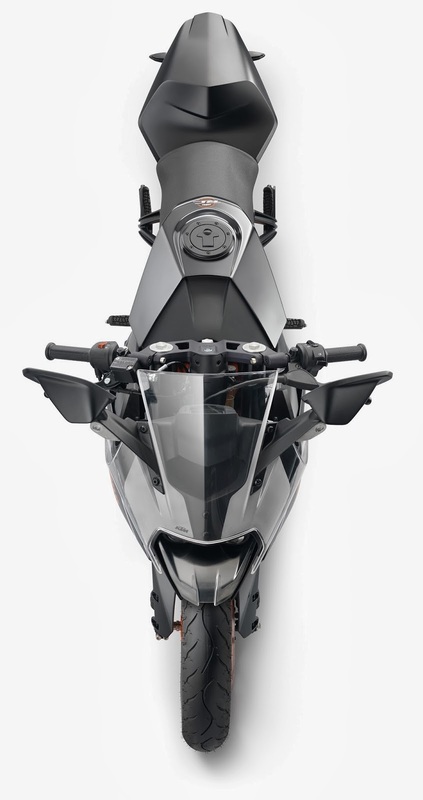 Where are the front turn indicators?? 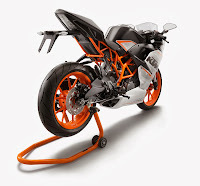 are they mounted on rvms?? 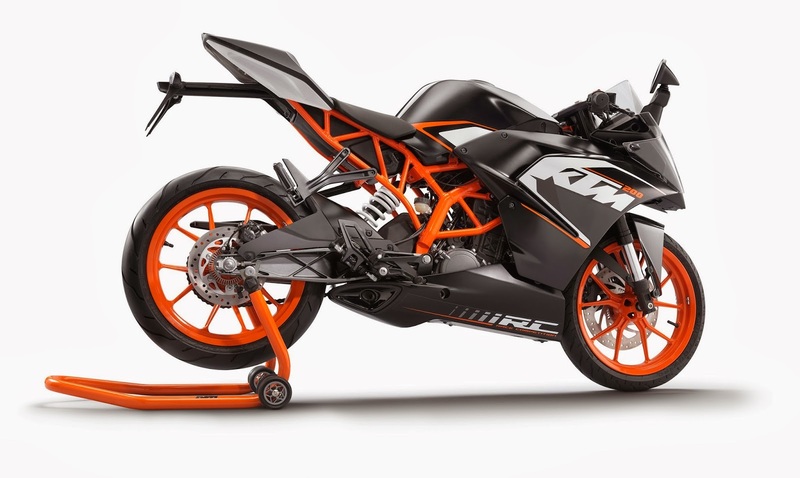 Rc200 will be priced same as 200 ? 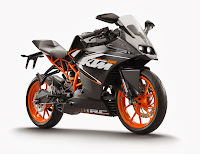 @Payeng - buddy, After looking at the pics...i am worried/got doubt....do RC390 has pillion seat or not....i did look few times at all above pics...its not clear whether it has / will have/fit pillion seat (may be pillion seat only for india...change in back design for india by india co. bajaj).....whts ur guess?